I recently made a trip to Piccolo Sogno Due here in Chicago, and let me tell you this place is truly a little dream. Piccolo Sogno translates to "little dream" in Italian and here you'll find regional Italian dishes with homemade pastas, hand-tossed pizzas prepared in a wood-burning oven and freshly baked bread (made with squid ink). Piccolo Sogno Due is the sister restaurant to Piccolo Sogno and menu items are very similar with entrees ranging from $12-$24 and an extensive wine list featuring many Italian varieties (the Pinot Nero is excellent). 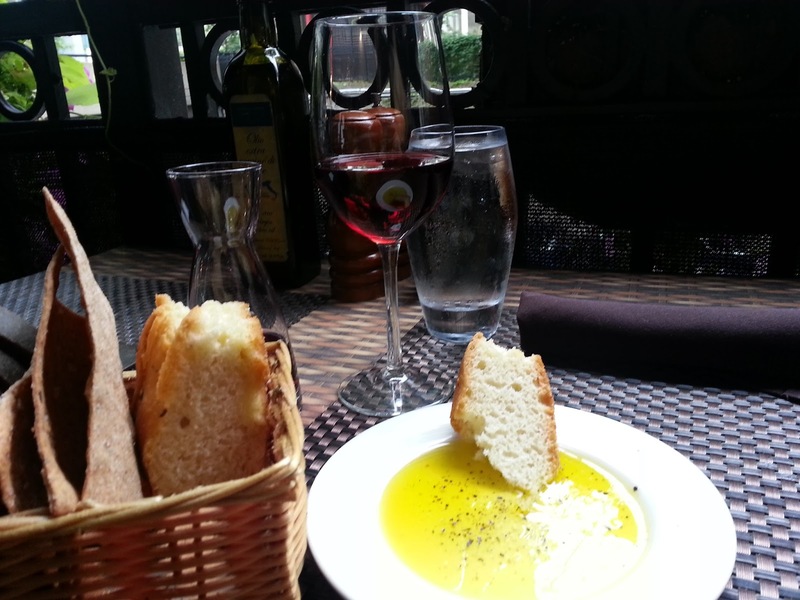 I enjoyed sitting out on the patio at Piccolo Sogno Due in River North, but if you want to experience one of the finest patios in the city then head over to Piccolo Sogno for a trip back to Italy. 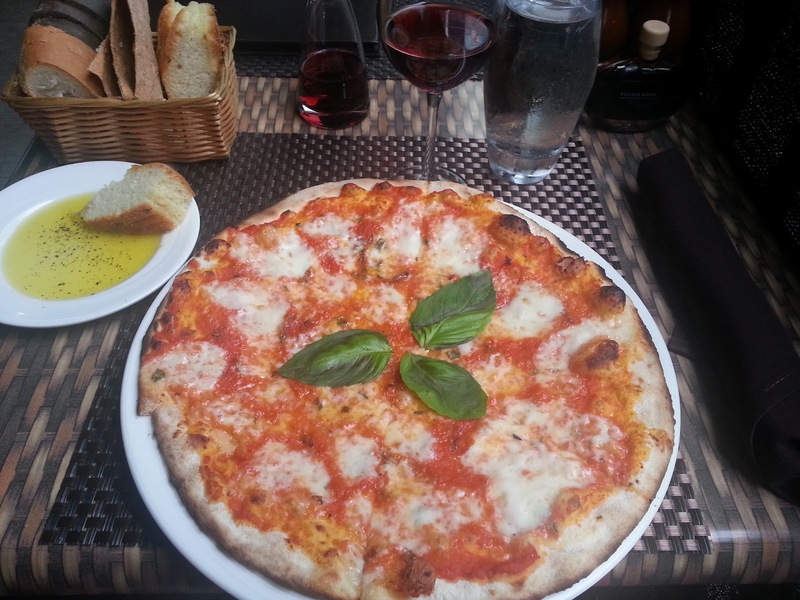 I ordered the Margherita pizza (of course) made with San Marzano tomato sauce, fresh basil and mozzarella that was baked perfectly in their wood-burning oven. The crispy crust and fresh ingredients made this pizza a true winner in my book. I haven't made it to Piccolo Sogno yet, but I love Due! Hoping to make it to Piccolo Sogno's patio before the summer is over!